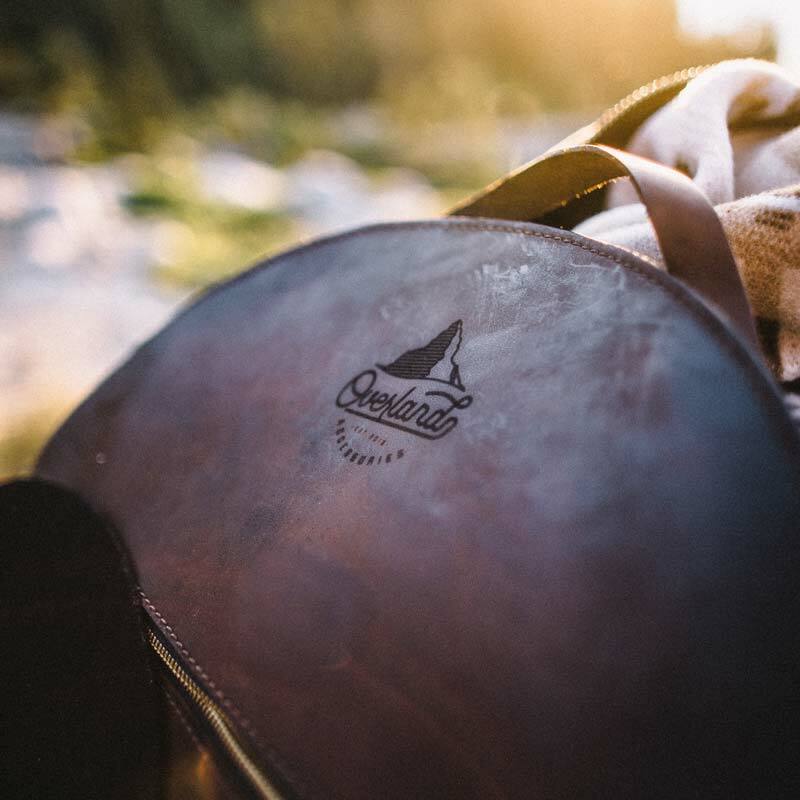 The leather jumper cable bag by the Sturdy Brothers may very well be one of the finest of its kind. Yes, we know “it’s just for the car’s jumper cables”, but look at it! 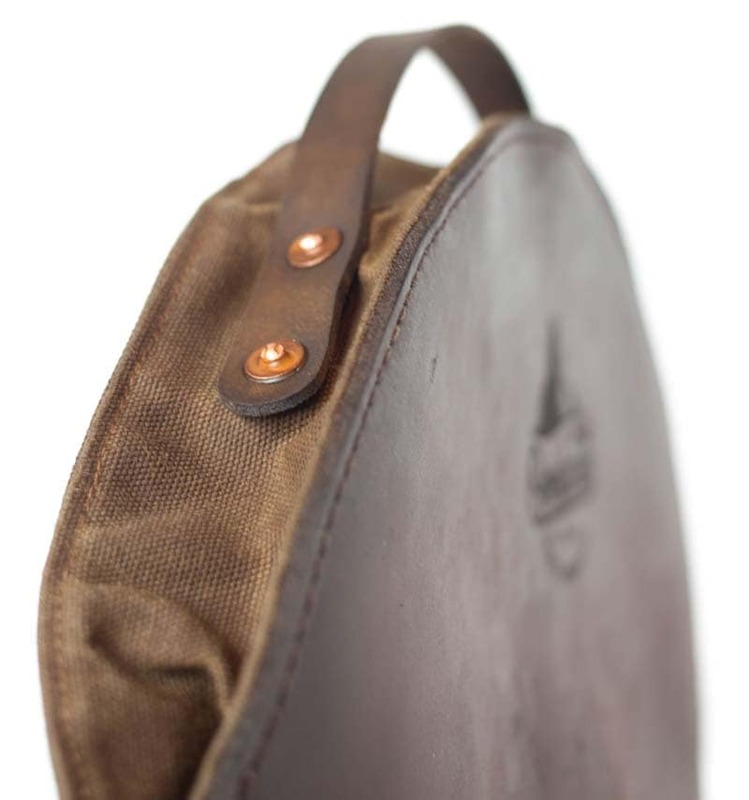 Plus… it’s nice to have a practical bag that will look great for years. No matter which car you drive, jumper cables are good to always carry with you – just in case an accident occurs, or you need to help others. 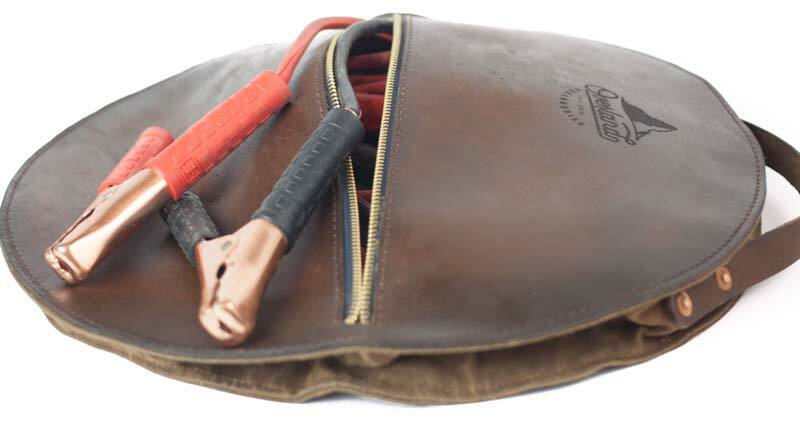 The handmade jumper cable bag by the Sturdy Brothers has plenty of room and can also fit a couple of additional tools. It’s constructed to be highly water resistant to keep the cables dry and corrosion free. 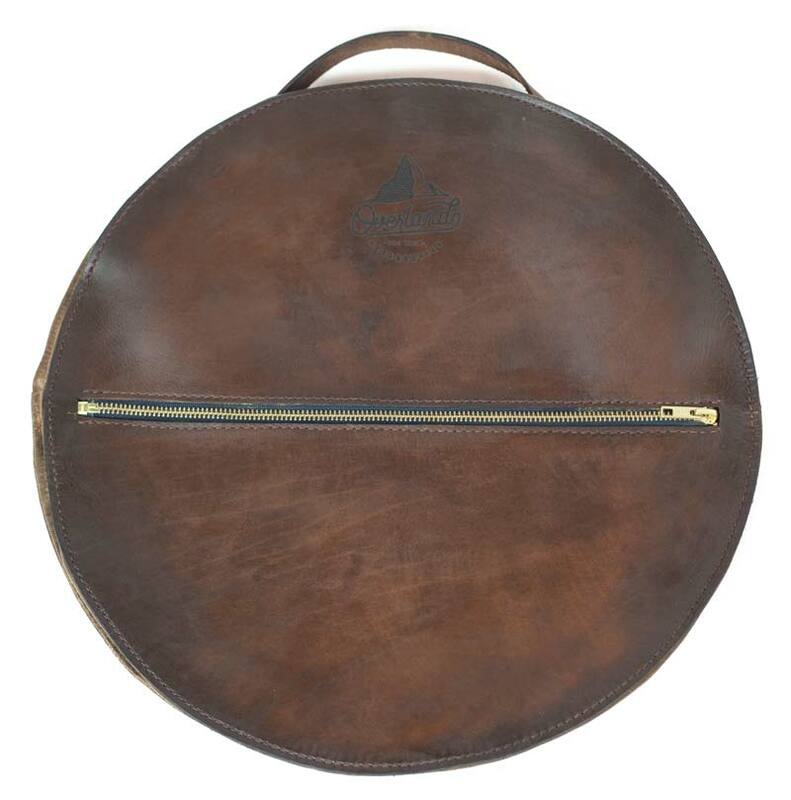 The main materials are full-grain water buffalo leather and waxed canvas – the latter is rip and tear resistant and ensures years of durability. The quality of the bag is amazing, and it will only look better once the leather gets a beautiful patina. 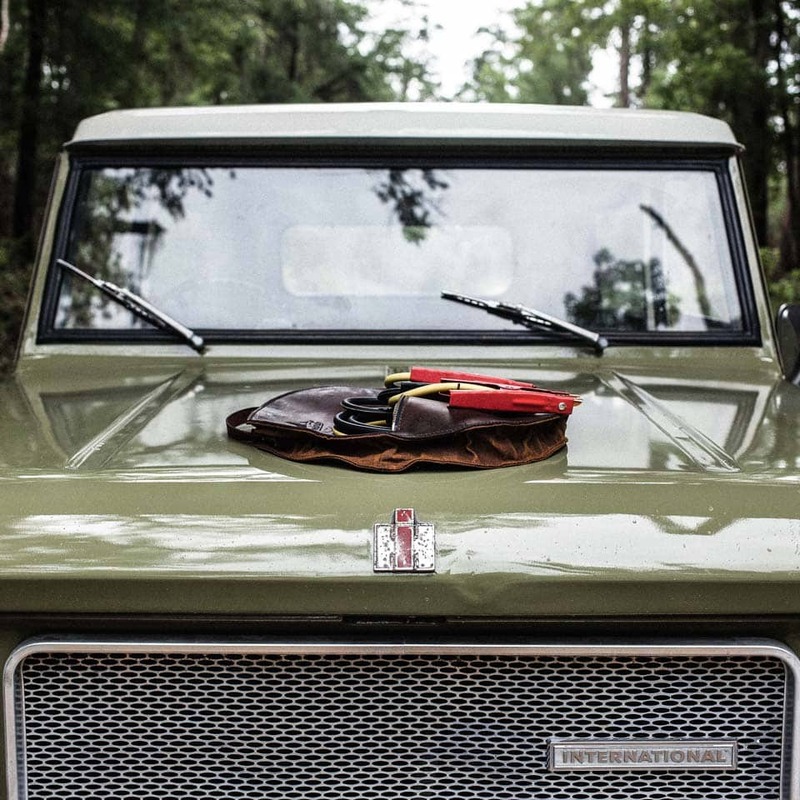 The vintage look makes the jumper cable bag a perfect accessory for any classic car. Sturdy Brothers was established in 2014 and is all about rekindling the spirit of American craftsmanship in the South. The two brothers simply love making things and their everyday goods are made to last and for hardworking people who like to get their hands dirty!